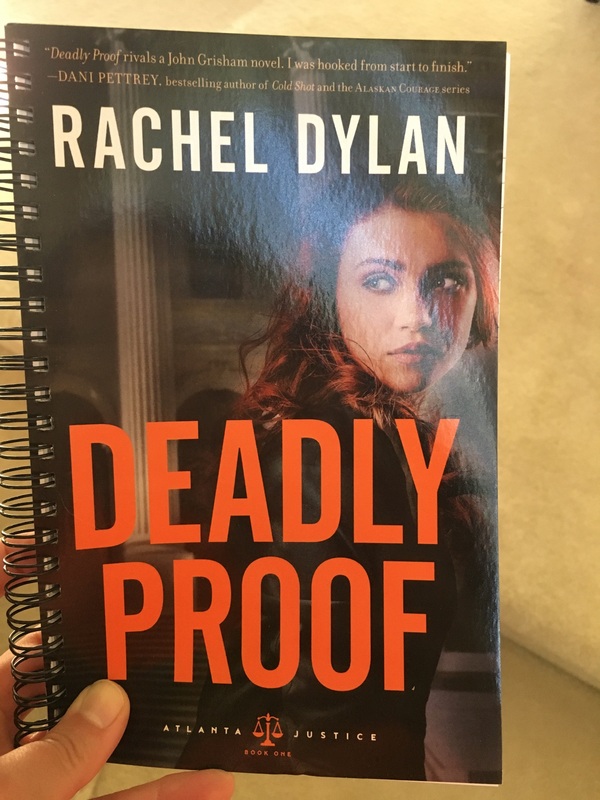 Won’t be long before the release of DEADLY PROOF! You can pre-order your copy now from your favorite retailer! I would love to win the pillow and look forward to the chilling suspense of Deadly Proof. Congratulations and thanks for this giveaway. I would love to win the pillow. So far everything I have seen has be awesome. Cannot wait to read the book! Great trailer! I’m looking forward to reading this!! 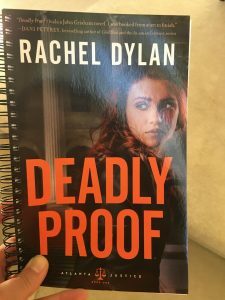 Would love to win this and want to read new release. Loved the trailer. It looks like it will be a great book! I’ve never read your books but another author recommended your books. I love a good nail-biting, page turning suspense. Will order this from my favorite indy. bookstore & leave reviews. 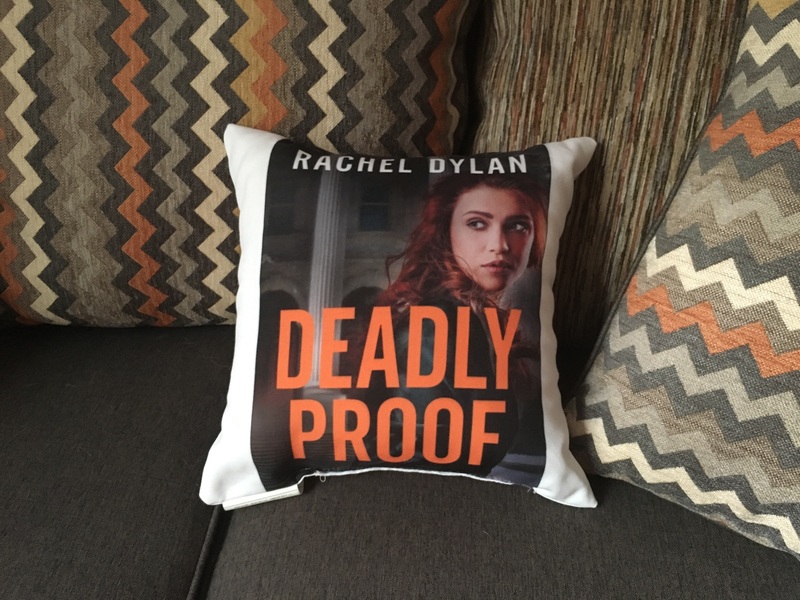 Also, would love to win the pillow. I’m always on the lookout for a new & good author (to me). Once I find an author I love they go on my pre-order (favorite authors) list. Really excited to read this!! Sounds like an awesome book and one I would really love.